#BBNaija housemates were taken by surprise over the weekend when one of their own, or should i say of the favourites in the house, Kemen was disqualified for inappropriately touching TBoss! Kemen He was caught on camera on Saturday night touching fellow housemate Tboss while she was asleep. Ebuka Obi-Uchendu who is the host of the show made the announcement during the live eviction show on Sunday. Kemen, who has been trying to be romantically close to TBoss with no luck, waited for all housemates to fall asleep before displaying his real self on Saturday night. 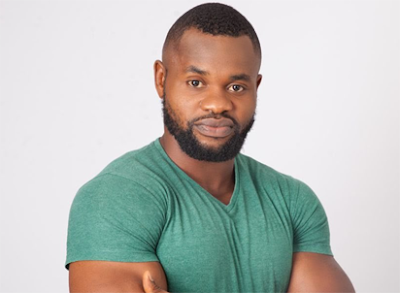 This happened after he Kemen, recently expressed his feelings for another housemate Uriel. Its even more surprising that TBoss never knew she was sexually assaulted until #BBNaija showed her the clip.